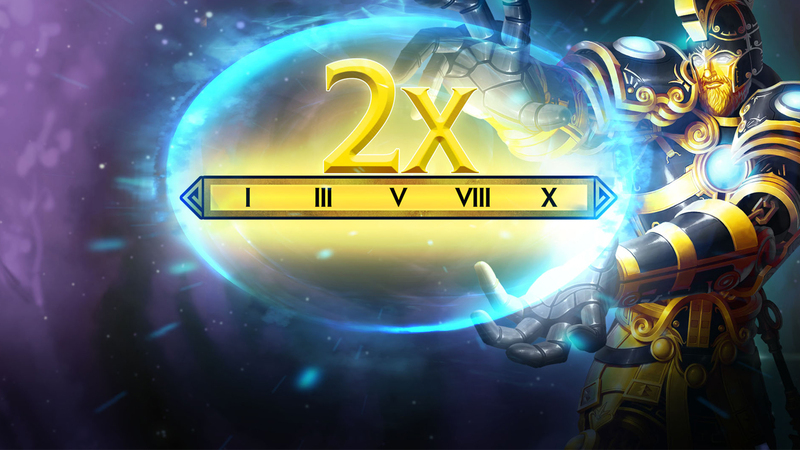 This weekend until Sunday you can play smite for double rewards for everything you do. Still not hit the Level cap? You can get experience. Almost done with your mastery? Worshipers are included as well. You can even get favor if your pockets are a little light and you haven’t bought the total Gods package. So if your behind or maybe just want to see what Smite has got going on this could be a good way to Kick start you into the War of the Gods!